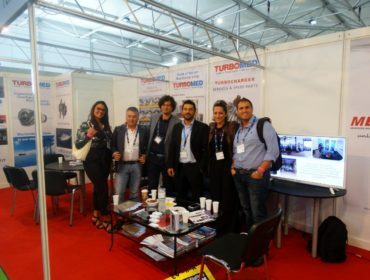 We are pleased to announce the opening of our new state of the art workshop. 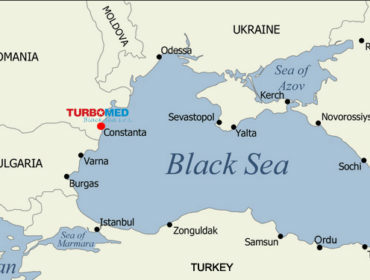 TURBOMED Black Sea s.r.l. 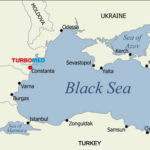 is a new service station for turbocharger services and spare parts located in Romania which established to cover any turbo need in black sea area. 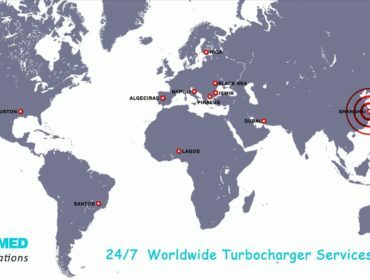 Our Company undertakes promptly repair, inspection, overhauling, maintenance for all brands and types of Turbochargers. 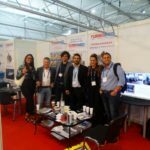 All the works are carried out by trained and qualified service engineers who can undertake any kind of repair in our fully equipped and modern workshop or on board, always within time frames upon client’s requirements, combining the provision of high quality services with competitive prices. 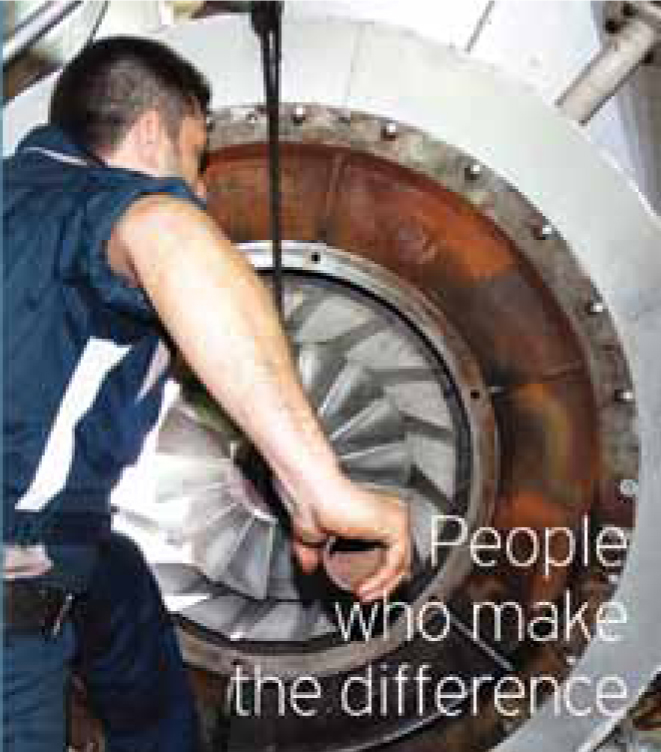 Do you have a need for T/C Spare Parts? 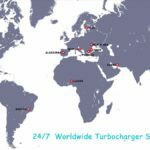 We can supply you promptly spare parts for Turbochargers at any place around the world!